Learn how to become a London Underground Train Driver with our career guide that will teach you how to apply, how to complete the application form and how to pass the assessments and interview. Before we leap into how to start the application process, you should know a bit more about this career option. For instance, what is the earning potential? What sort of advancement potential is there? How long is the average career as a train driver with the London Underground? Let us take a look at some of these areas and how they apply to you. The salary that you will earn is going to be one of your top priorities. Thankfully, train drivers can earn a decent salary, and can do so in a relatively short period of time. However, you will start out as a trainee driver, with a salary somewhere around £17,500 per year. 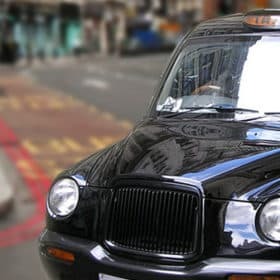 After completing your training and moving up to a full driver position, you can expect to earn commensurately more – almost double, in fact. Most train drivers earn about £30,000 per year, though very qualified, highly experienced drivers can earn in excess of this. If you choose to move to the Eurostar line, you will earn a considerable amount more than this, though. Finally, your subsidies on the city’s transportation network also form a part of your compensation package. Understanding the responsibilities of a train driver is very important. There are many different things for which a driver is responsible, and they are all vital. You will have to ensure that the train is in good working order before leaving. You also have to know the route you will follow and coordinate with the control centre. 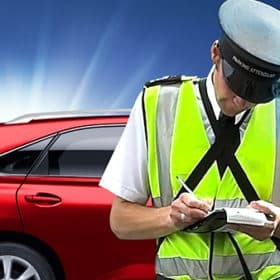 During the course of a trip, you will have to learn about delays and problems ahead, plan for these and make your passengers aware of them, as well. You will also need to understand current track conditions and weather conditions, as well as how these will affect travel. You will need to follow signals and safety regulations at all times, keep the train under control and at the correct speed, and make announcements to passengers. 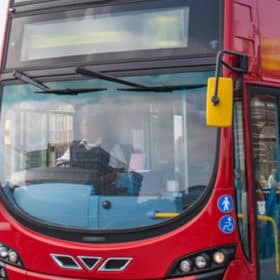 Other responsibilities of drivers include opening automatic doors at stations, understanding emergency procedures, adhering to restrictions at all times, stopping the train at the correct locations, adhering to the correct schedule, and more. 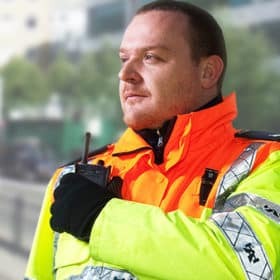 You will need to alert your relief driver to any problems, accidents or hazards, keep a record of any problems encountered, record delays that affect service and alert the control centre to hazards you might encounter on your route. 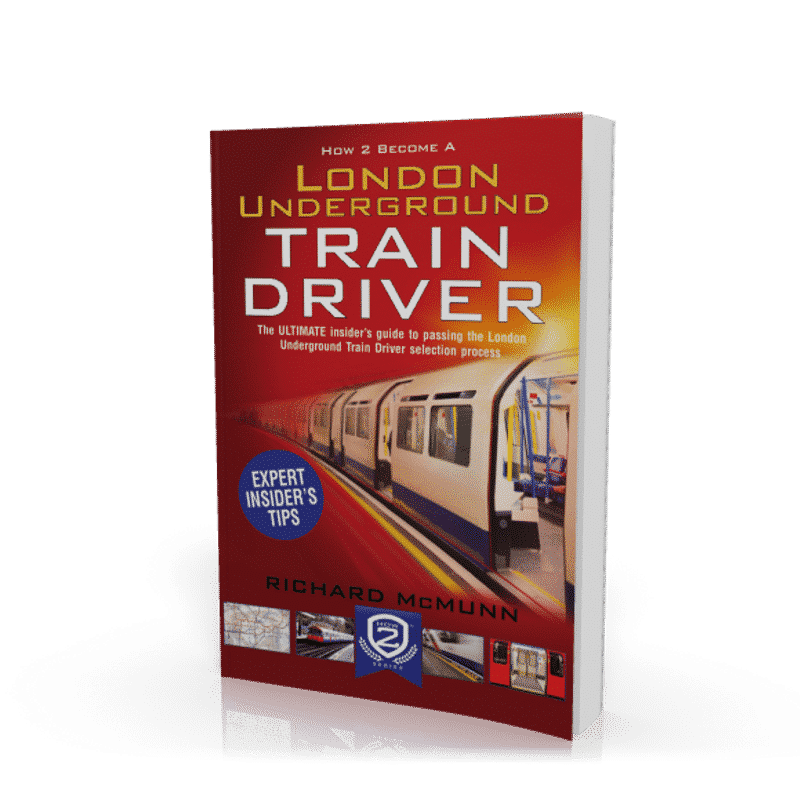 We will provide you with a 200-page book that covers every aspect of the London Underground train driver selection process. 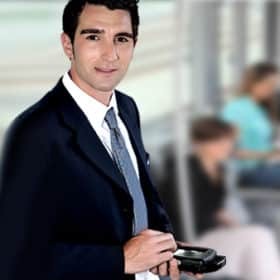 From essential insider tips and advice on how to complete the application form, through to actual interview questions, we will show you how to prepare for, and pass, the London Underground train driver selection process. Becoming a London Underground train driver requires that you have numerous qualifications. Most are preliminary qualifications prior to any specific training regime required to drive a train. Here is a list of qualifications that you will need to have. First, you need to be at least 21 years of age to start training to be a train driver with any entity other than London Underground. In addition, you will need to have good GCSE grades to show that you have a good standard of education. While there are really no formal education requirements to enter this field, having A Level grades will appeal to the organisation. You will also need to present your formal application to the company and then attend a formal training centre. Here, you will sit several aptitude tests, which will assess your skills, knowledge and proficiency in many different areas. You will also need to pass a physical examination, an eyesight examination and drug tests. In general, becoming a London Underground train driver will require that you undergo 22 weeks of training. However, if you opt to train outside of London Underground, you might have to sit through 48 weeks of training. London Underground has some of the lowest training requirements in the industry for potential drivers. Your training will be multifaceted and will cover hands-on driver training with an instructor, driving theory and safety training. You will have to complete a Personal Track Safety Certificate, as well as an NVQ Level 2 in Rail Transport Operations (Driving) before your training is complete. You will also need to be familiar with the rules and guidelines of working on the railroad. The ‘Top 10 Insider Tips and Advice’. How to pass the London Underground train driver selection process. In-depth knowledge to prepare you for your career. Sample Group Bourdon, Ability Tests and Mechanical Comprehension tests. How and where to apply to become a London Underground Train Driver. The structure of the interview, including sample questions and answers. Insider tips for passing the interview and how you will be assessed. Sample interview questions for becoming a London Underground Train Driver. Sample test questions for passing the LUTD assessment centre. 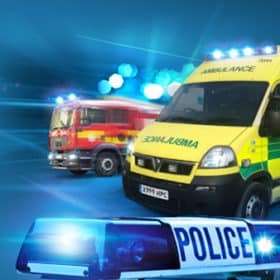 FREE ACCESS TO ONLINE TRAIN DRIVER TESTS! You will instantly receive 30-days FREE access to our brilliant online testing suite. After the 30-day free trial is over the service is automatically charged at just £5.95 plus vat with no minimum term. See our terms and conditions at the bottom of the page. You will get FREE 30-days access to hundreds of tests including Group-Bourdon tests and Ability Tests! 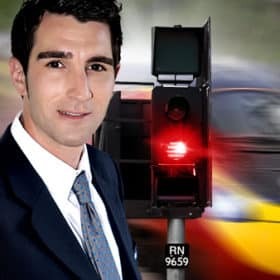 FOR A LIMITED PERIOD ONLY we are able to give you our awesome 150-page ‘Interview Skills’ guide free of charge when you order ‘How 2 Become a London Underground Train Driver’. This guide has been written by a former expert who has over 17 years experience in successfully passing interviews. It is the perfect guide to help you prepare for the tough London Underground train driver interview. The guide will be sent to you via email within a few seconds of your order being placed. 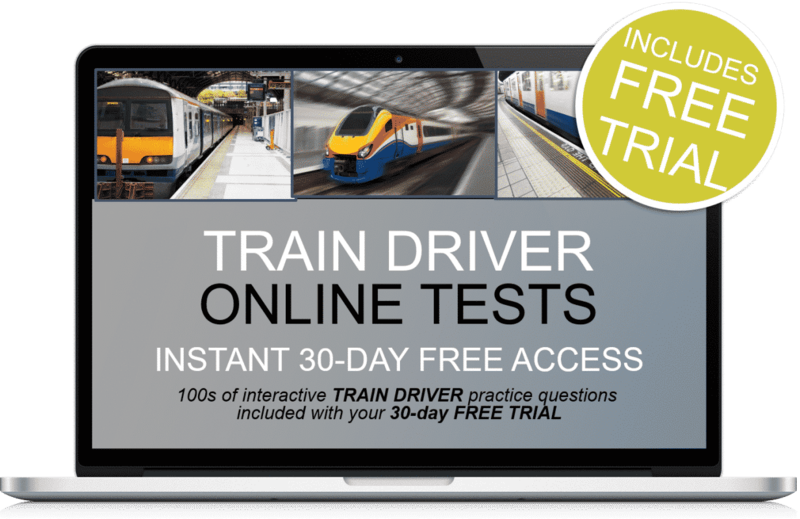 Plus 30-days FREE ACCESS to the train driver online testing suite. Thereafter, just £5.95 +vat per month. No minimum term. You may cancel anytime. Cancel before the 30-days are up and you will not be charged.